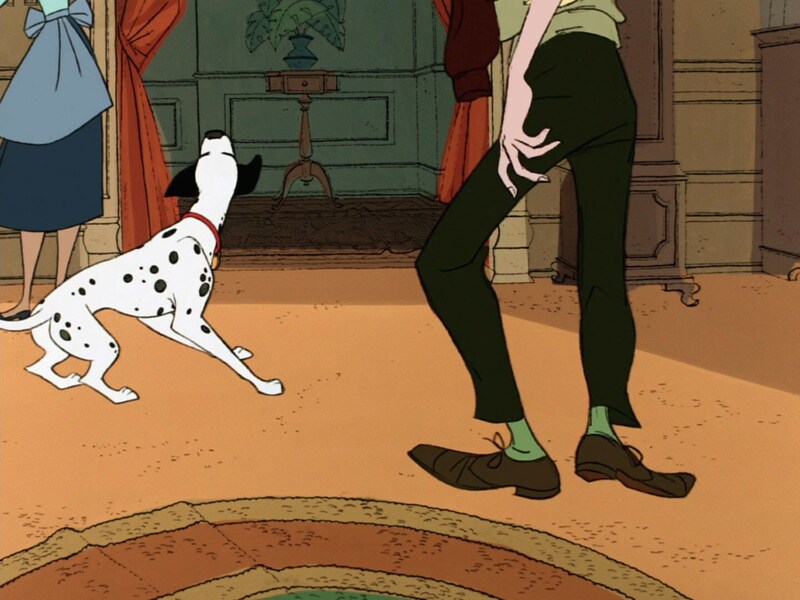 I also feel like the humans' movement in 101 is Milt's interpretation of a dog's perspective on the clumsiness of a two legged creature. This was one of my favorite sequences as a kid! 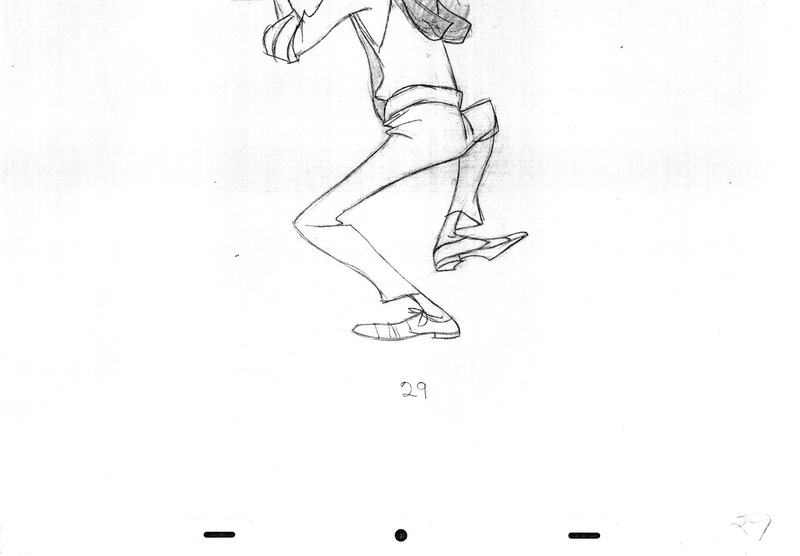 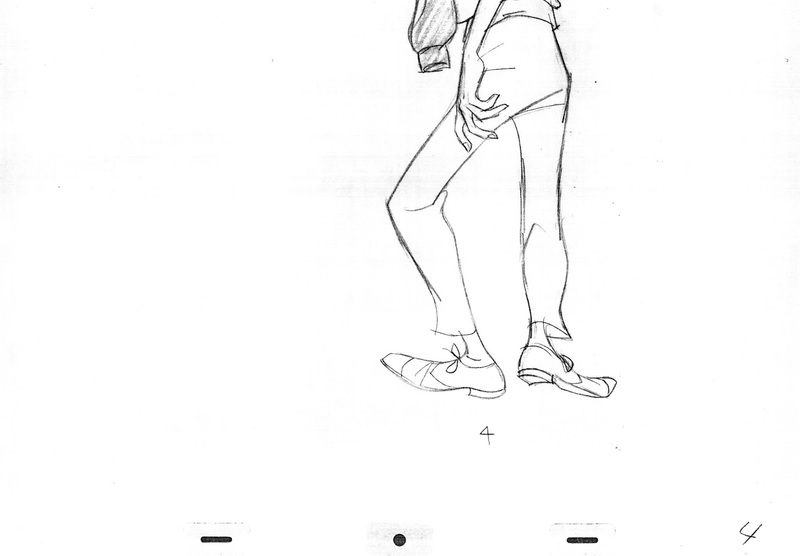 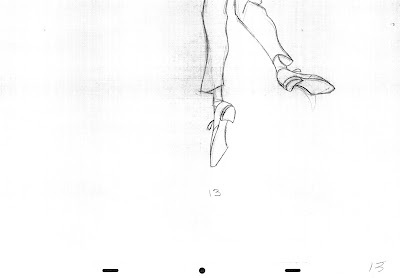 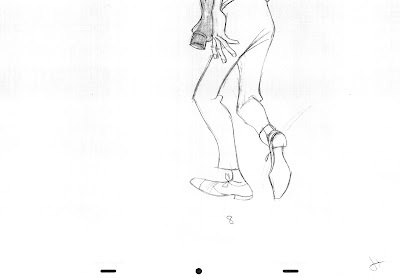 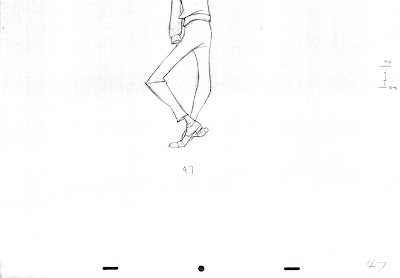 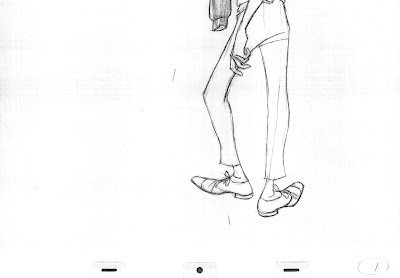 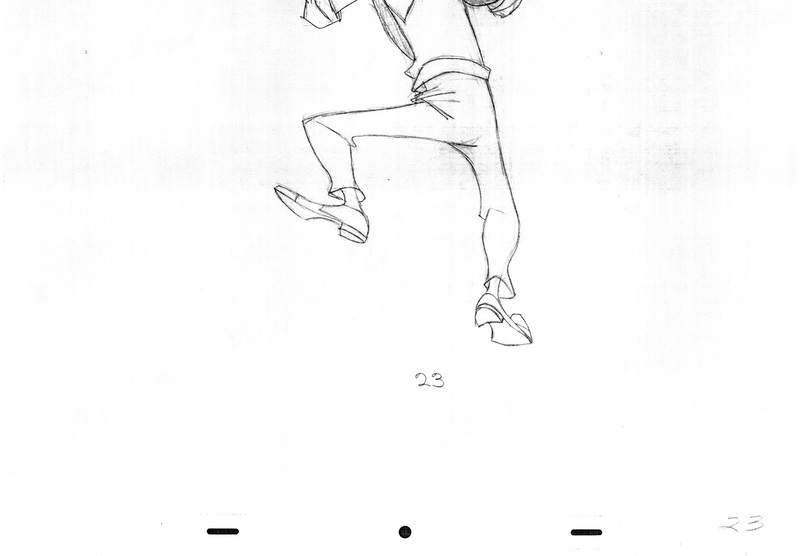 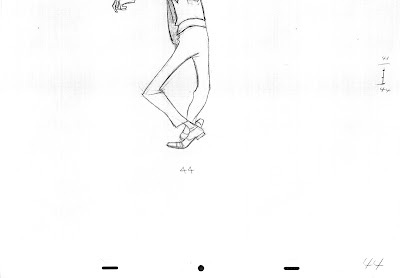 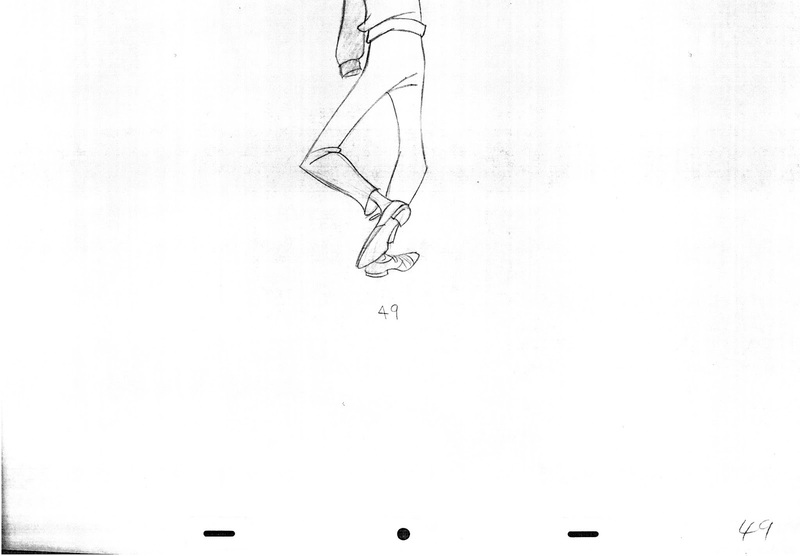 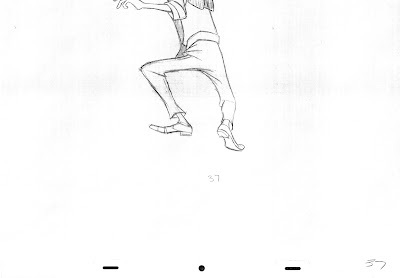 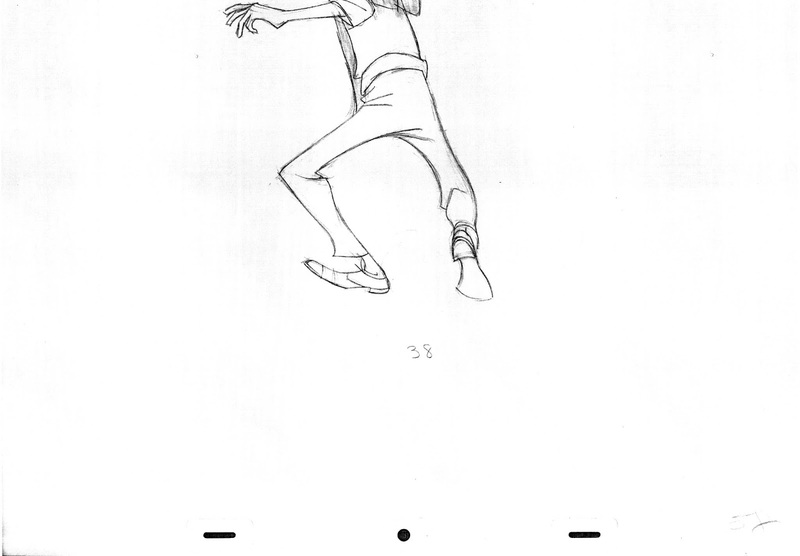 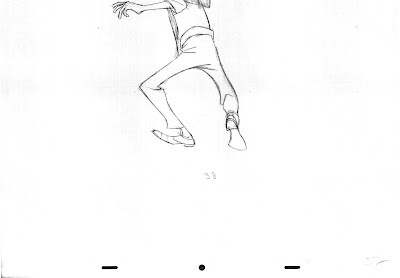 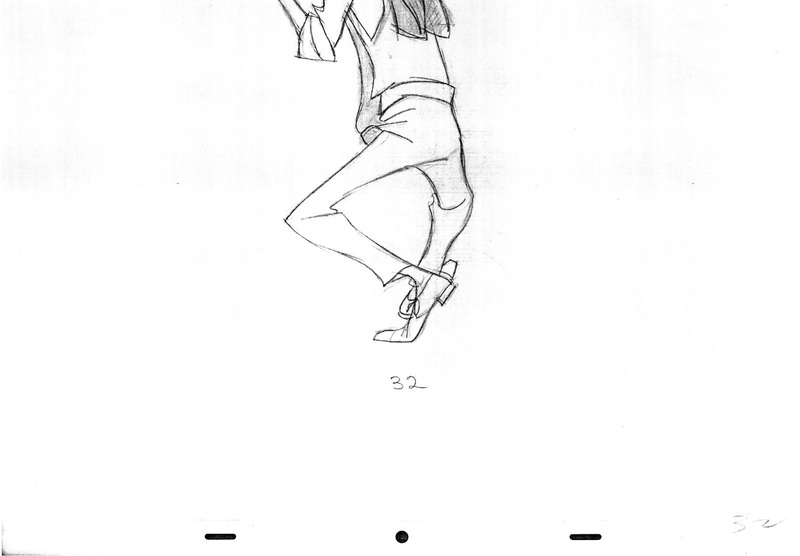 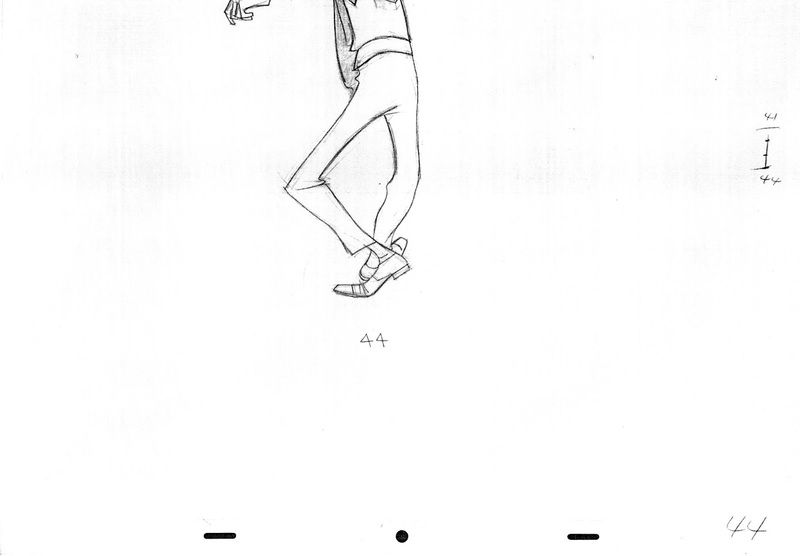 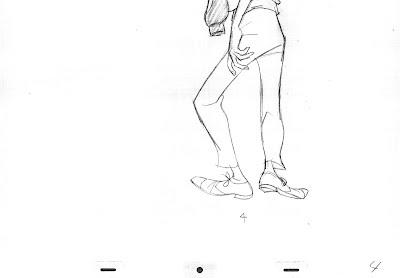 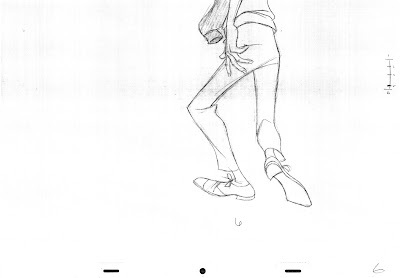 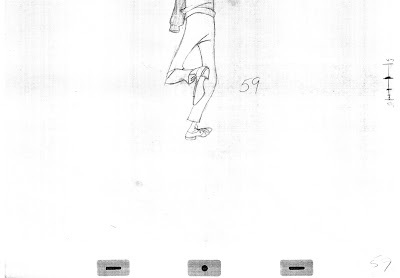 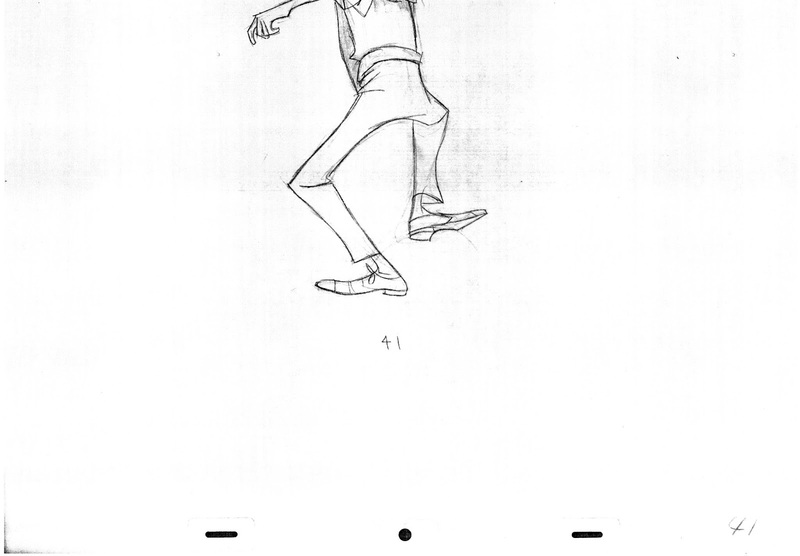 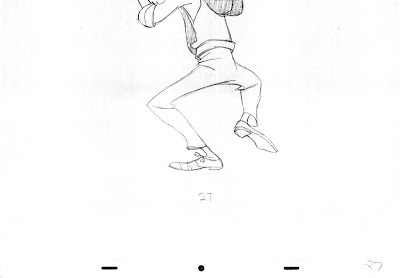 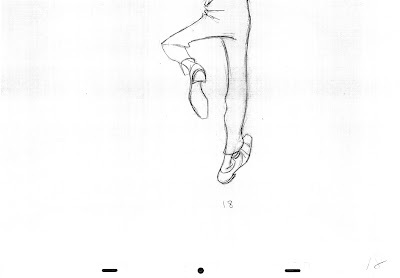 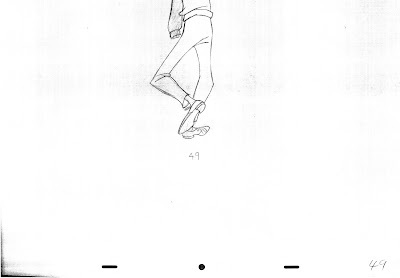 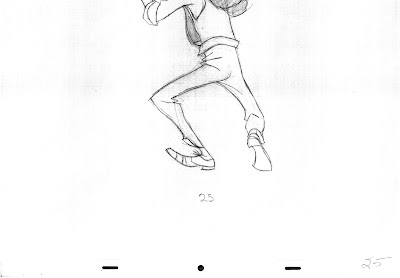 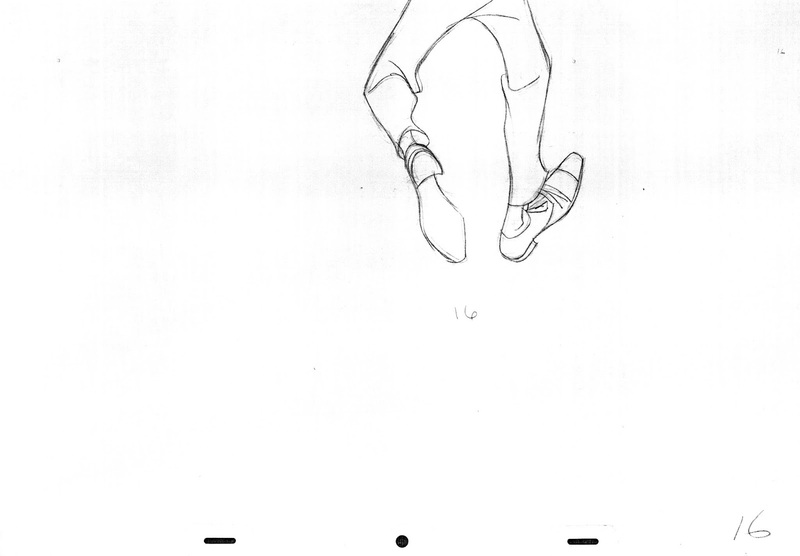 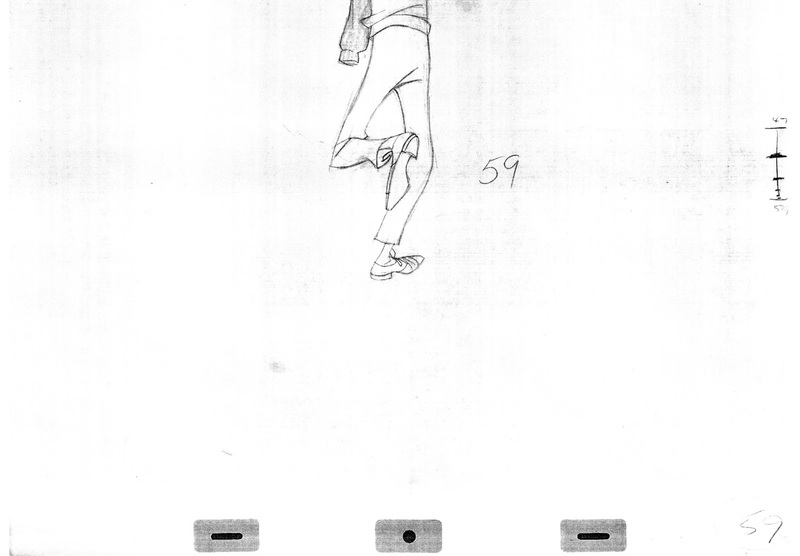 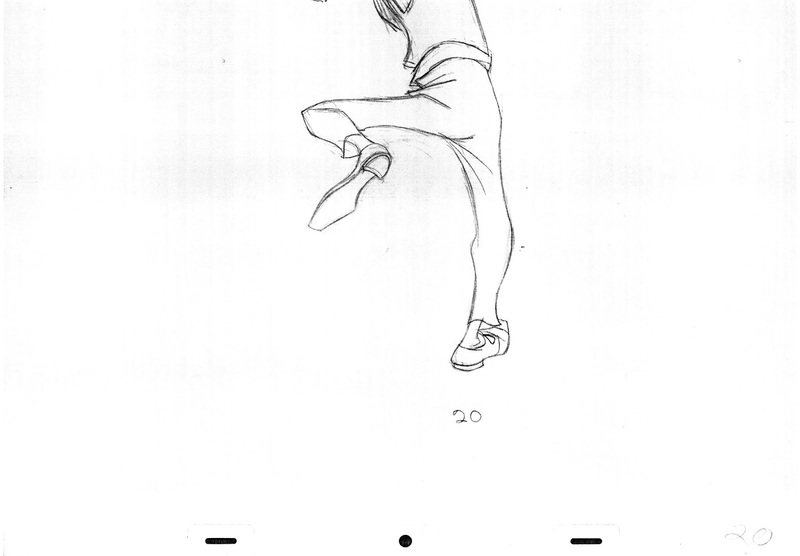 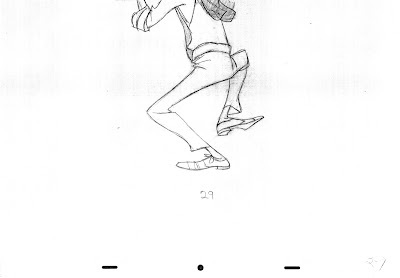 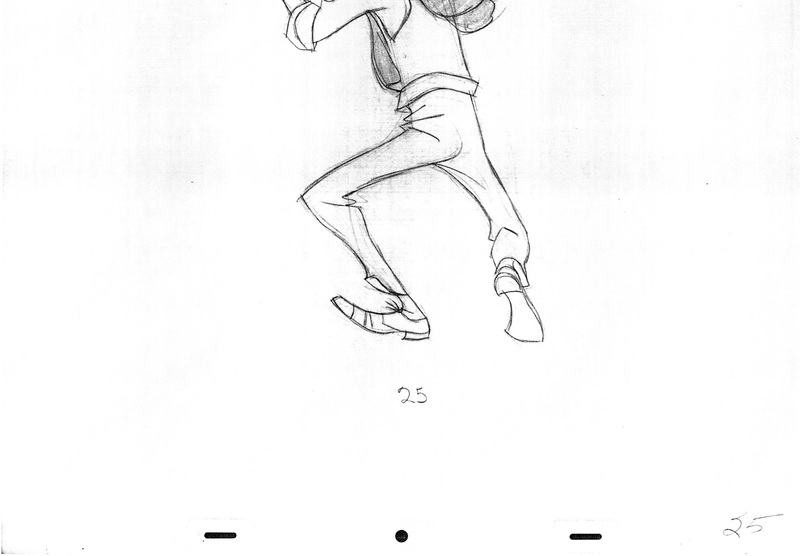 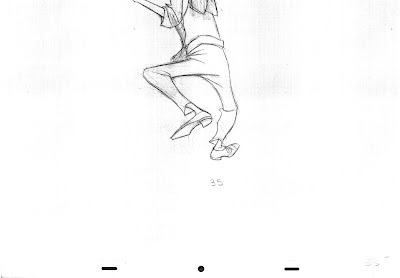 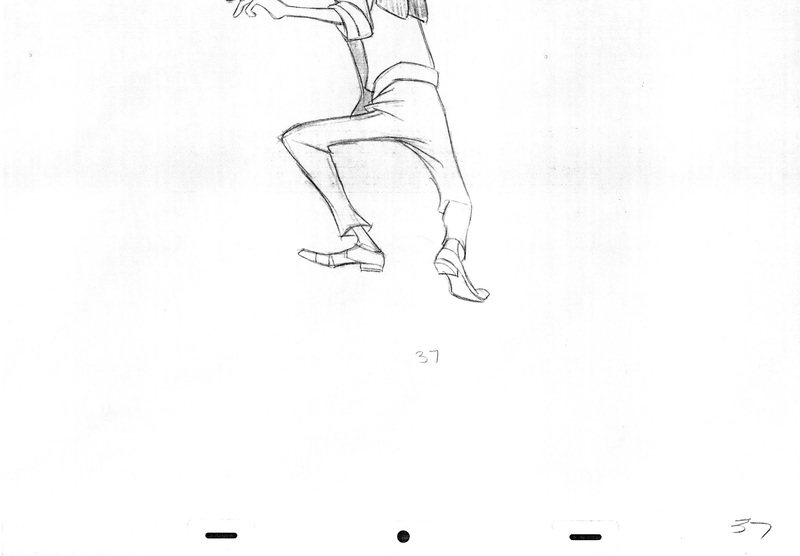 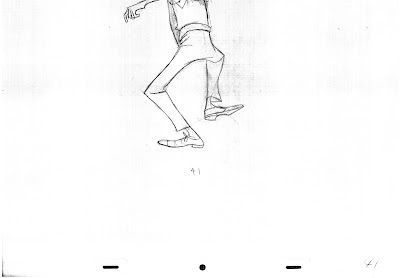 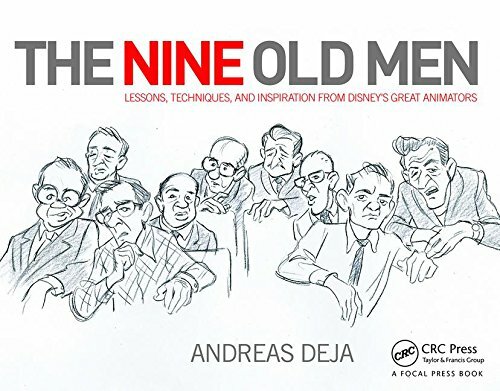 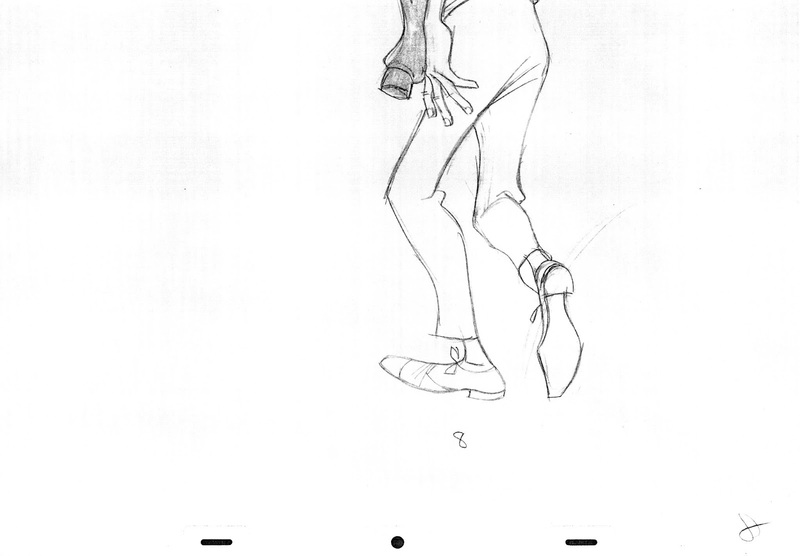 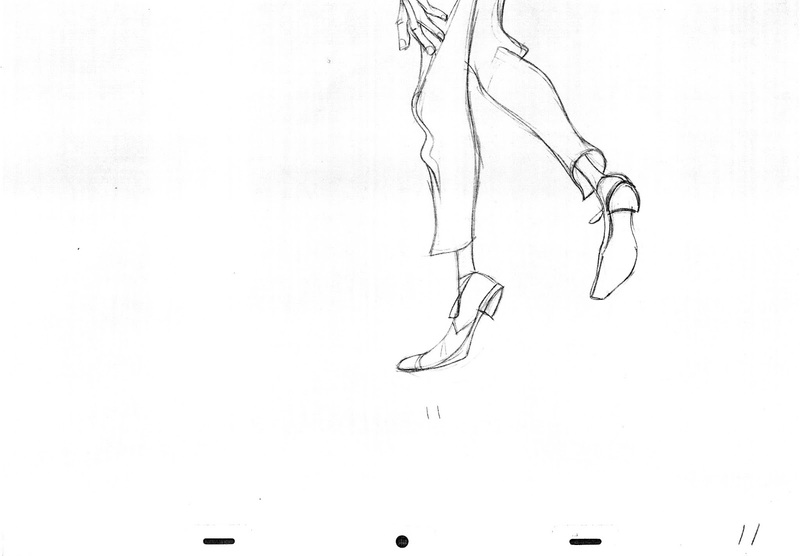 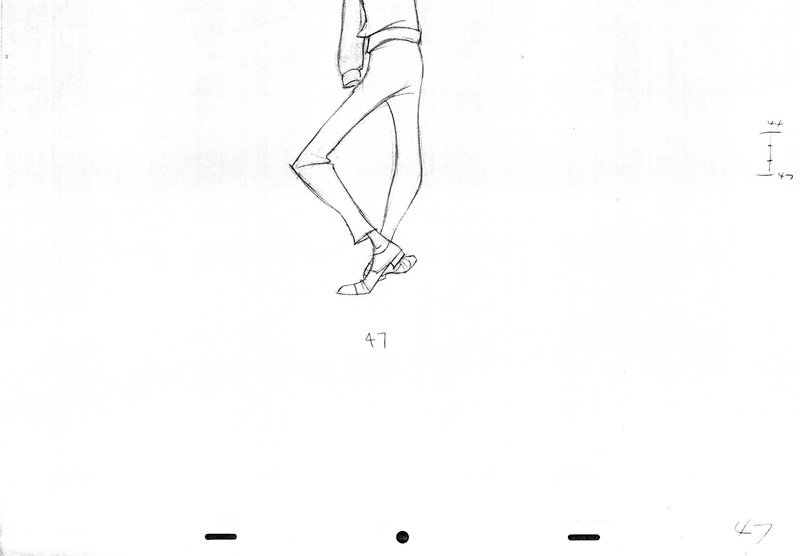 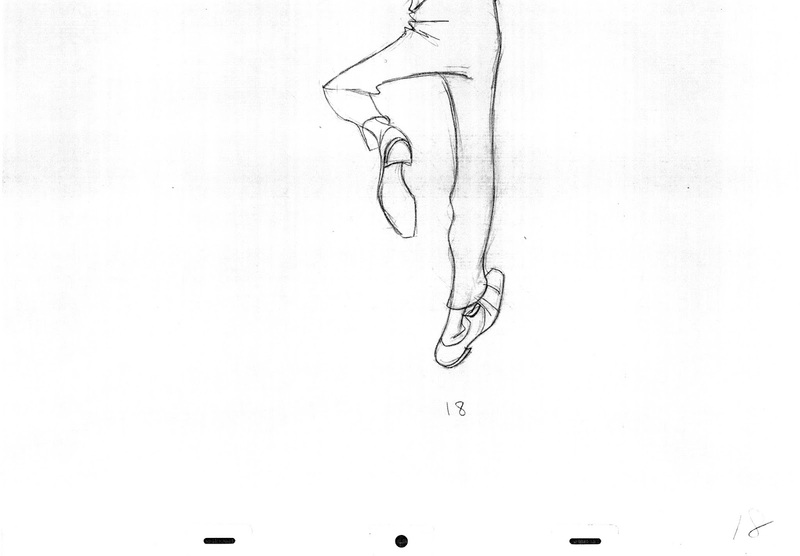 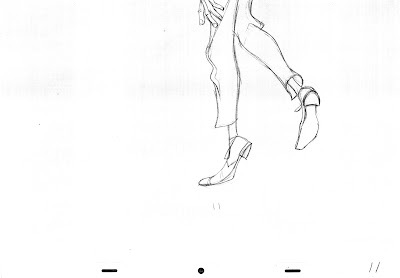 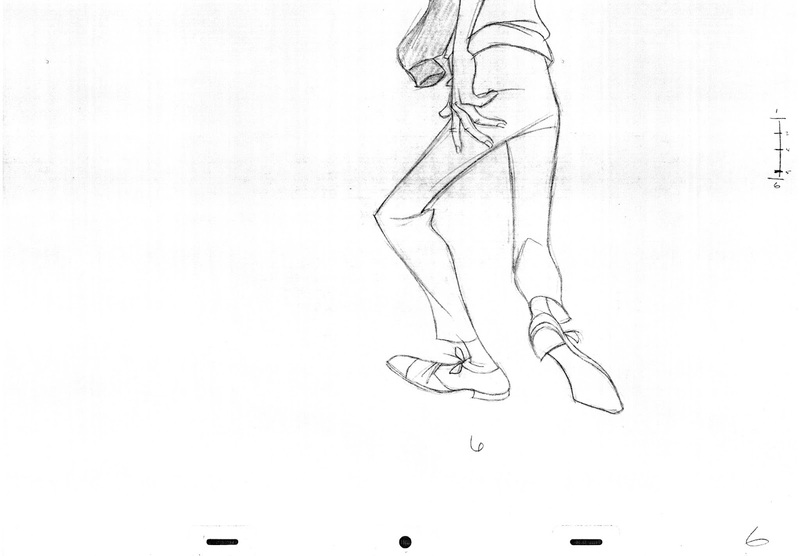 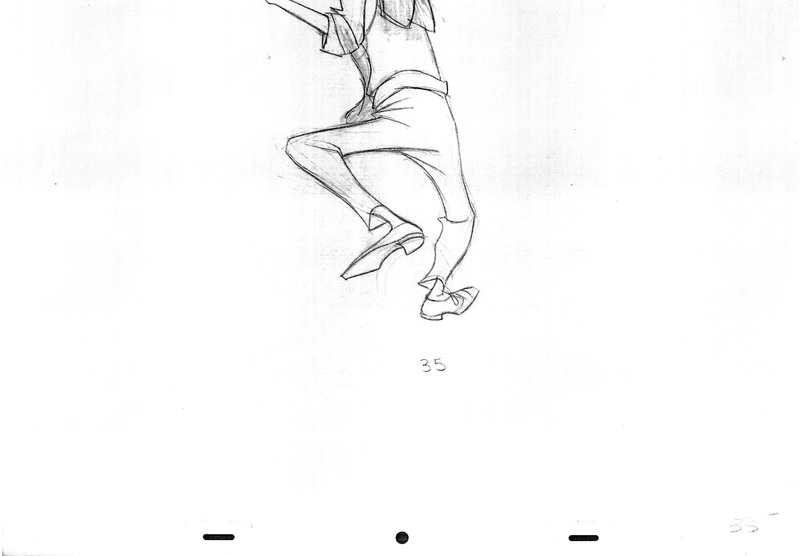 I nearly broke my ankles trying to mimic it, so yea, Milt Kahl must've animated this straight from his brain haha. 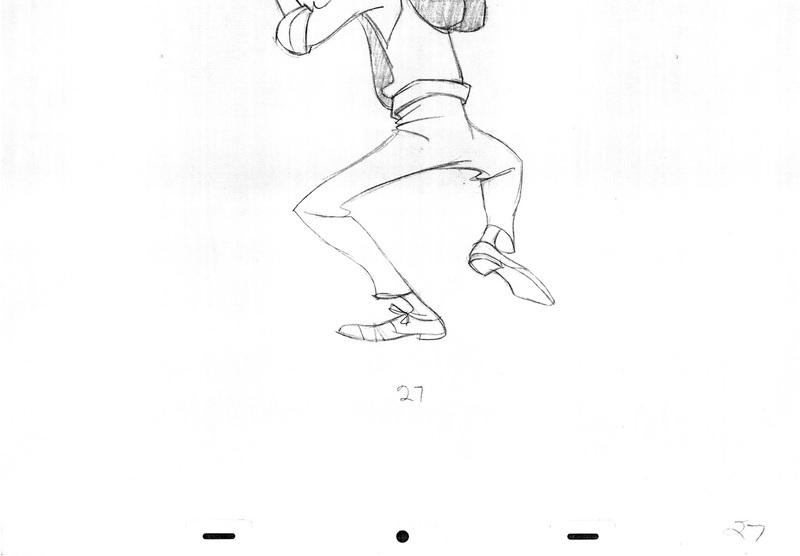 Each frame is lively and beautiful. 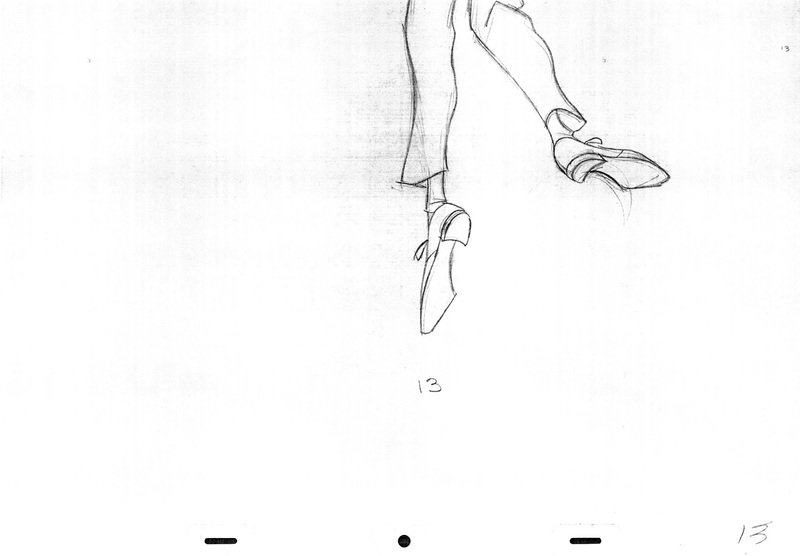 I love seeing his spacing in these as well as the arcs you pointed out in the toes. 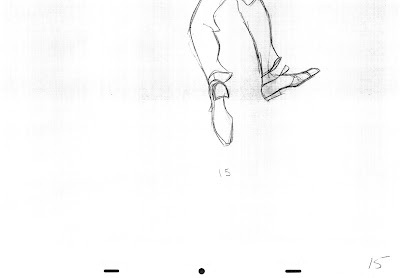 As usual, the frustrating thing is seeing how clean his lines are in which was probably his 1st attempt at this:D Great stuff thank you for sharing!